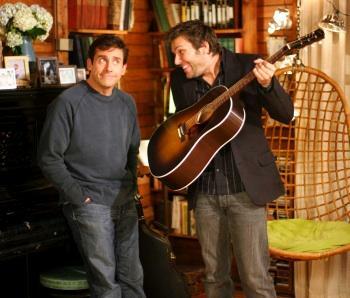 somehow his peculiar, unpretentious likability as DAN in his “Real” Life supersedes Carell’s usual funny man. Dan’s story is memorable – the stuff comfort films are made of. 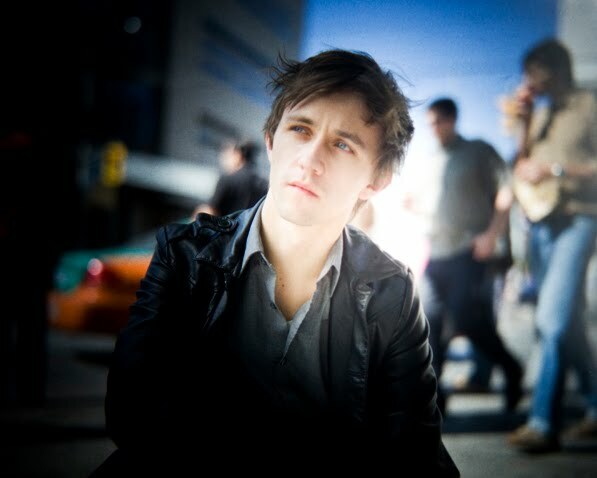 I give much of the credit for this to the phenomenal Sondre Lerche, who scored this film. 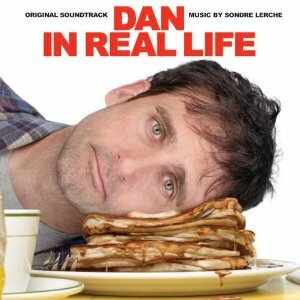 His songs are ingeniously inlaid throughout, singing what Dan’s character cannot speak, revealing his insecurities, his heart’s palpitations, worries, and fears. This was filmmaker Peter Hedges’ brilliant plan: to make his movie with a built-in soundtrack by one artist, like Simon & Garfunkel did for The Graduate. Sondre gathered ideas from the screenplay, wrote and played music while on set with the actors, developed and pitched tunes and lyrics throughout the project, and recorded continually as the film was being made. Check out the “Handmade Music” featurette to watch him in action behind the scenes.